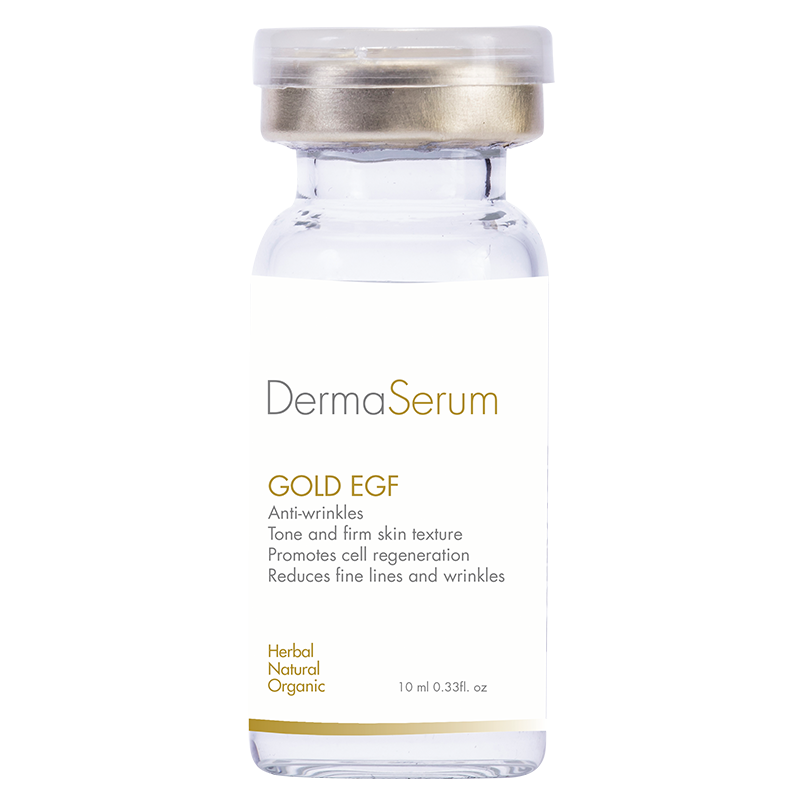 LUXURIOUS, GOLD EPIDERMAL GROWTH FACTOR PEPTIDE – This GOLD LEAF EGF Peptide uses cutting-edge Bio-Cellulose technology formulated with growth factors for ultimate anti-aging properties using a specialized low molecular weight polypeptide which target signs of aging such as fine lines, fine wrinkles, and loss of firmness, elasticity, hydration, and radiance. Stimulates cell growth, proliferation, differentiation, and cell survival. 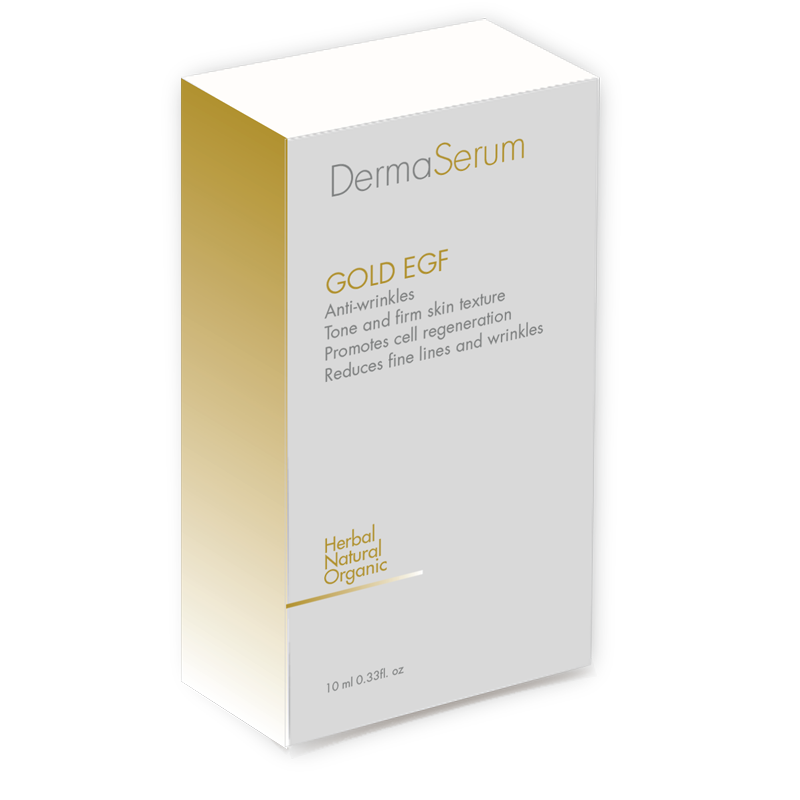 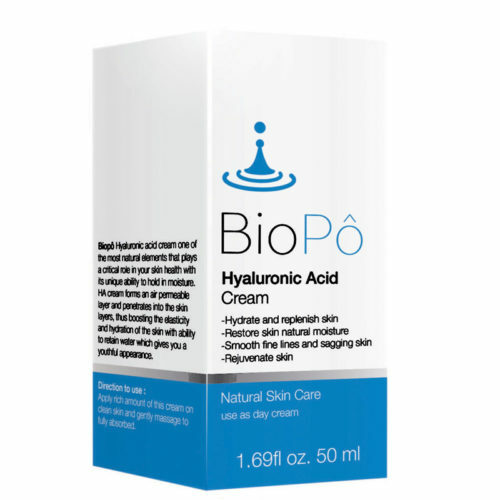 Formulated gently enough for all skin types including sensitive skin, and is the most effective EGF. 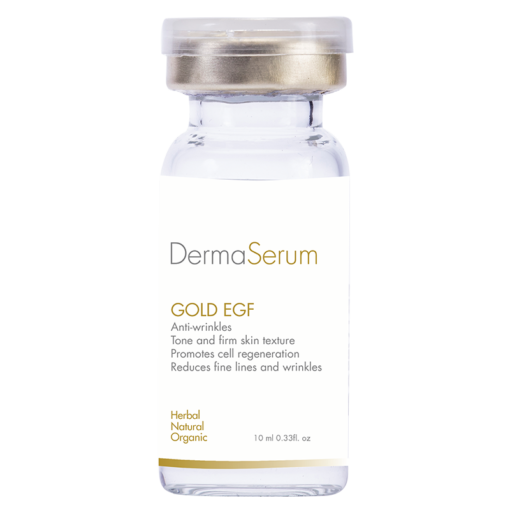 This Serum has a great complex of several Vitamins and natural ingredients , that will make your skin Radiant free, with highly Boosting effect. 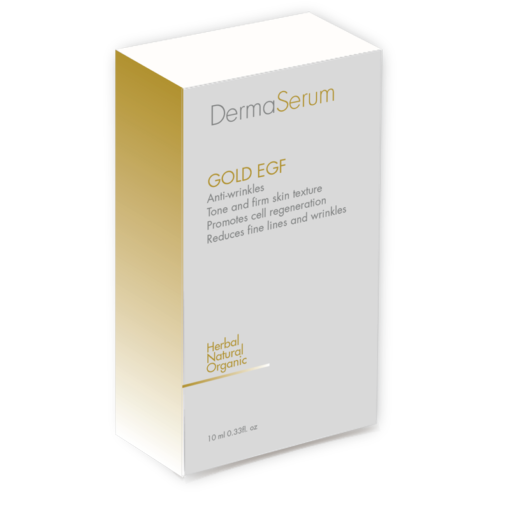 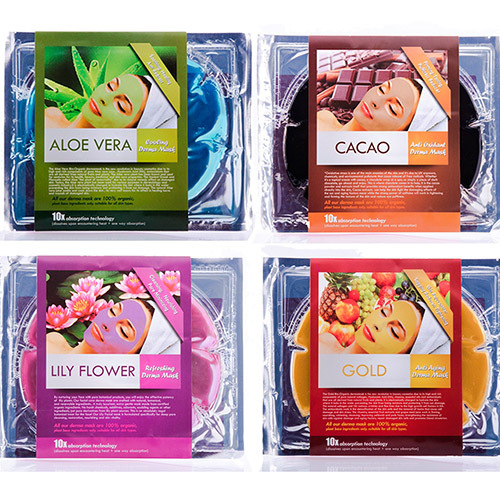 NM Gold Extract, EGF(Epidermal Growth Factor), Hyaluronic Acid, Collagen, Vitamin A, Vitamin B5, Vitamin E, Alage Extract, Portulaca Oleracea Extract, Glycerin, Ceramides, Oat Beta Glucan, Butylene Glycol, Pentylene G;ycol, Deionized Water .